Saints and spiritual writers, preachers and poets, prayers and hymns since the early church, Christians have celebrated the grace, the virtues, and the loving heart of Mary. 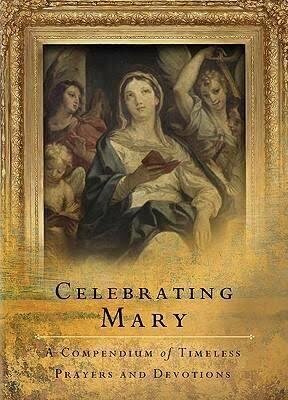 This new collection of one hundred timeless prayers and readings expands our understanding and appreciation of Mary and ushers us, by her intercession, to the feet of her Son. 144 pp. Paperback.